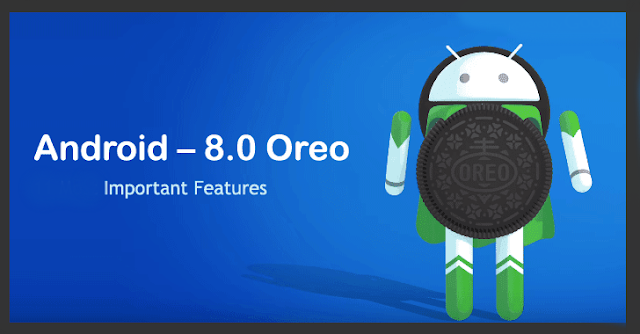 Recently Google announced Android 8.0 Oreo the latest edition of the mobile operating system. This newer version will primarily launch on Google Nexus 6P, Pixel, Nexus 5X, Pixel XL. This Oreo version comes with lots of developments and advanced features such as Picture-in-Picture function, better battery backup and much more. Here is a glimpse about what is something advance in Android 8.0 version and when could users look forward to it in their handset. When will Android 8.0 or Oreo Buzz in Phone? 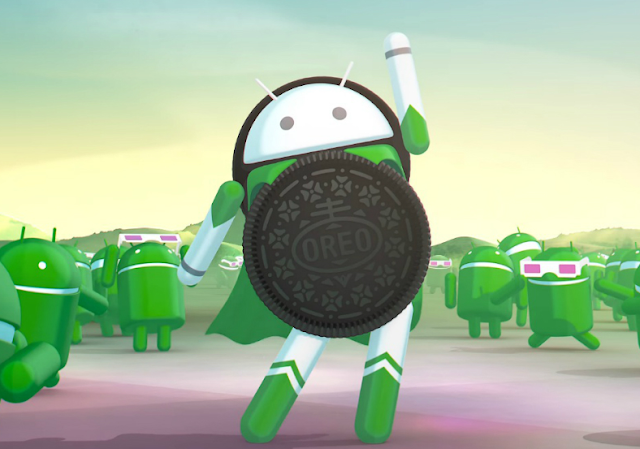 As Google declared that it had started working on Android 8.0 Oreo for more than a year ago, and the beta edition of Android 8.0 Oreo has already been out for developer and user testing. Google’s blog post says, “We’re pushing the sources to Android Open Source Project (AOSP) for everyone to access today.” It says further that Pixel, Nexus 5X and Nexus 6P beta builds have started carrier testing and they will start releasing in phases within a few weeks. The same build will be provided to Nexus Player and Pixel C later." Those users who are running the Android Oreo beta version on their handset should have already received the up and running edition of the OS today. These files can be downloaded and installed manually. 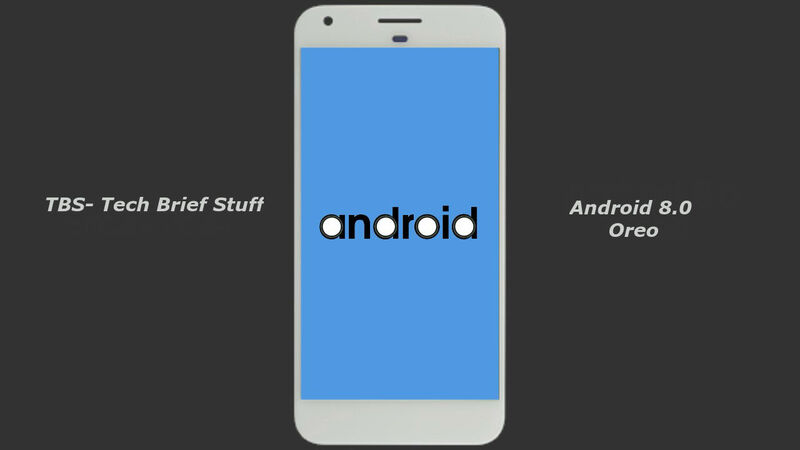 How to Get Android O if you Don't have Pixel and Nexus? Google has also initiated working with HTC, Essential, Kyocera, Huawei, Motorola, Nokia phones HMD Global (aka the HDM Global) Sharp, Sony and Samsung to launch the new Android O on these Brand's devices as well. Now HMD Global has stated it will be the first to update Android O and is already working in the development of the new OS. Read Also: How To Secure Android Phone Device? 1) Picture-In-Picture Function will let users do dual tasks together on any size of the screen, and applications such as YouTube, Google Duo have already supported this feature. At the same time, users can continue watching video on YouTube and also allowed to use WhatsApp. 2) Notification- This version comes with new notification dots function that will know the user's tap. It will also have Autofill framework, which avoids putting log-in detail manually, it auto fills all kind of the information about log-in or apps where you have allowed permission. Besides developers of a password, manager apps can also use the new APIs to make this autofill feature available in other apps. 3) Improved Battery Backup- This android version increase performance, minimizing background application activity with Android system. With this new operating system, Google is claiming double boot speed. This new version also comes with the new limitation of background location along with wi-fi scans which help to improve the capacity of battery life. It also comes with new diverse emojis and fonts. 4) Adaptive Icons Function- It will help users make shortcuts, settings etc. 5) Wide-Gamut Colour- This feature support for apps, and also should support imaging apps, specifically on devices which have a new wide-gamut colour capable display.